This is 3-hour Sightseeing Taxi Plan to follow Kanazawa's original culture and history. 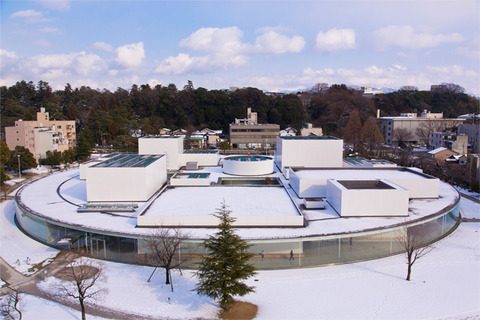 Memorial museum of Great D.T.Suzuki born in Kanazawa showed the thought of the Zen all over the world, Ishikawa Prefectural Museum of History where you can experience the History of Kanazawa like a panorama, Kanazawa 21st century museum that is the symbolic museum of contemporary art in Japan. You can look around the old and new culture. By small type taxi (for 4 person) use, the rate is 18,900 yen (when 4 passengers 4,725 yen each).